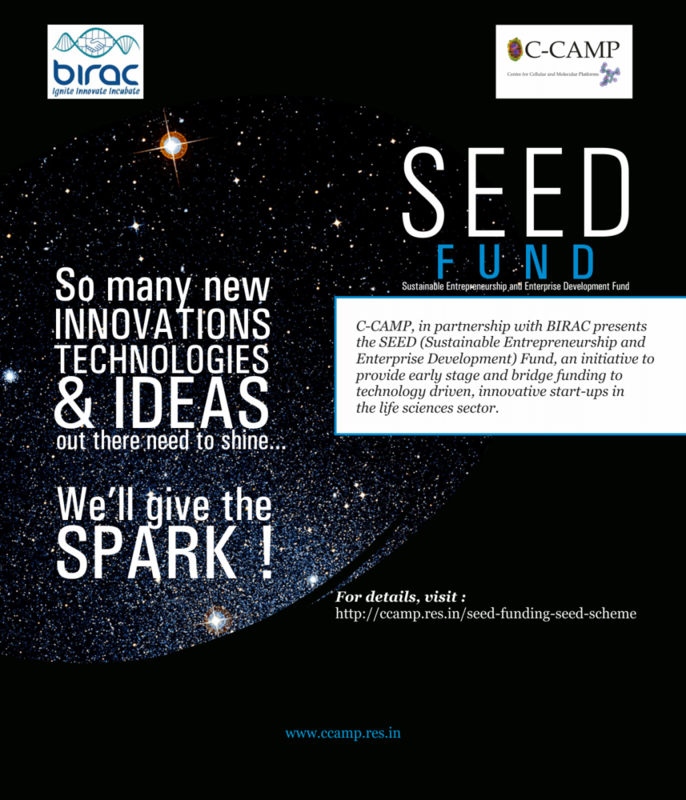 C-CAMP has partnered with BIRAC to implement the Sustainable Entrepreneurship and Enterprise Development Fund (SEED Fund) with the aim of providing early stage and bridge funding to innovative technology driven life science start-ups. 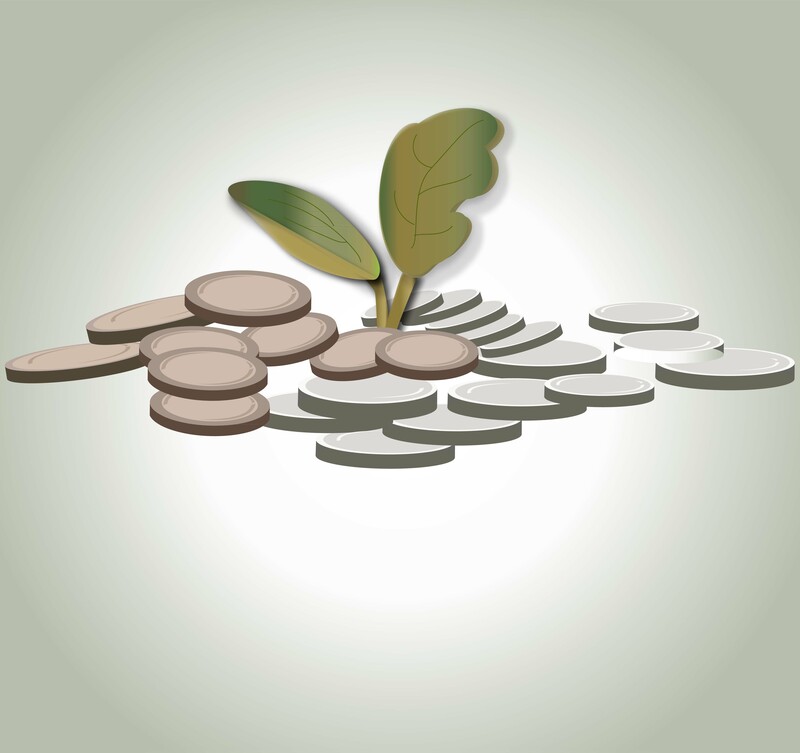 The basic idea of SEED Fund is providing Capital assistance to startups with new and meritorious ideas, innovations and technologies. This would enable some of these start-ups to graduate to a level where they will be able to raise investments from angel/Venture capitalist or they will reach a position to seek loans from commercial banks /financial institutions. Thus the proposed seed support is positioned to act as a bridge between promoters’ investment and Venture/Angel investment. 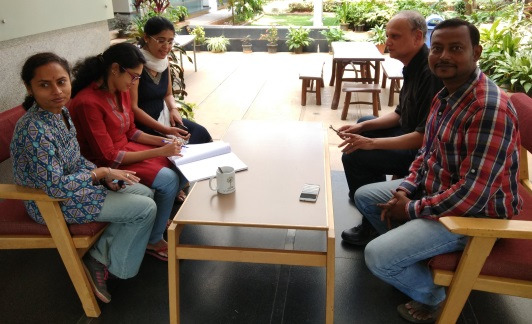 In selected cases, where funds can help with gap funding/next-level funding.